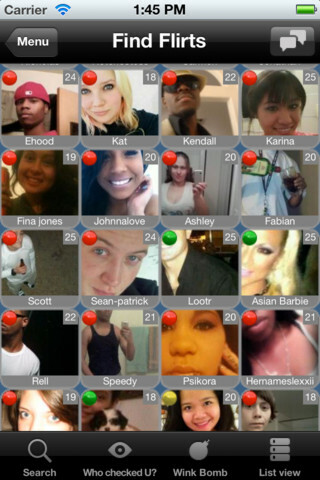 Meet24 for iPhone - Meet24 is a dating service with no ads or banners. Join for free to see a lot of boys and girls online who are ready to chat, find singles nearby and see the distance between you and your friends, exchange photos, and more. 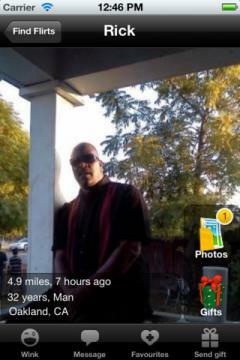 · You can now see who liked you in Encounters game!